We’ve seen collaborations before, some serious, some too cheeky. This one, however, is too cheerful? 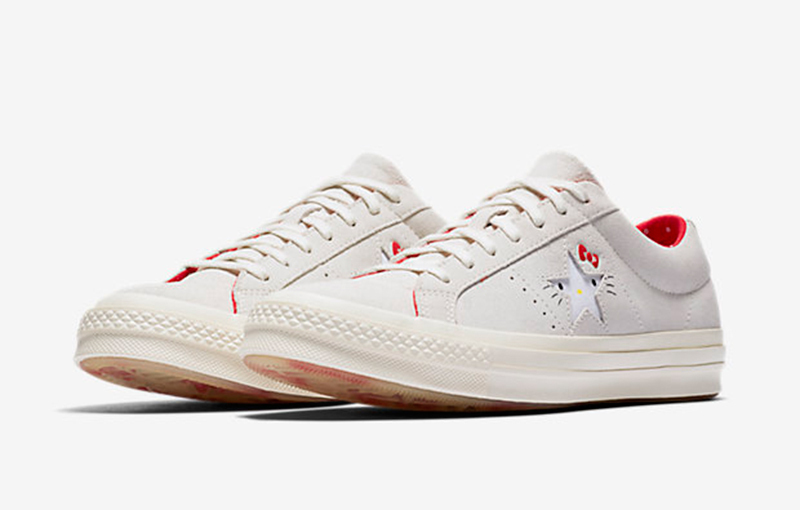 Converse and Hello Kitty get together for a collection inspired by the blank-canvas aura both bring to the table. 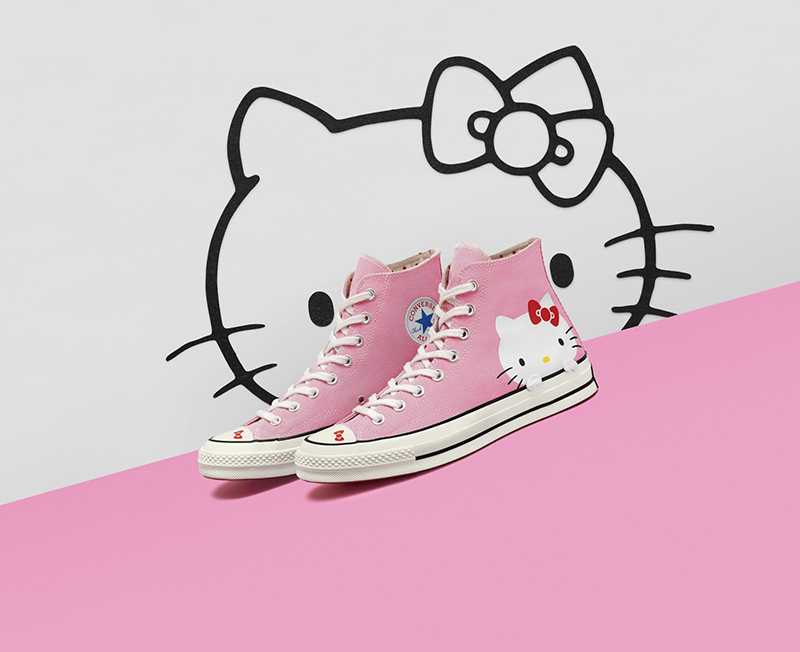 Converse gives off that wear-however-you-want vibe, while Hello Kitty shows you can be whomever you want. 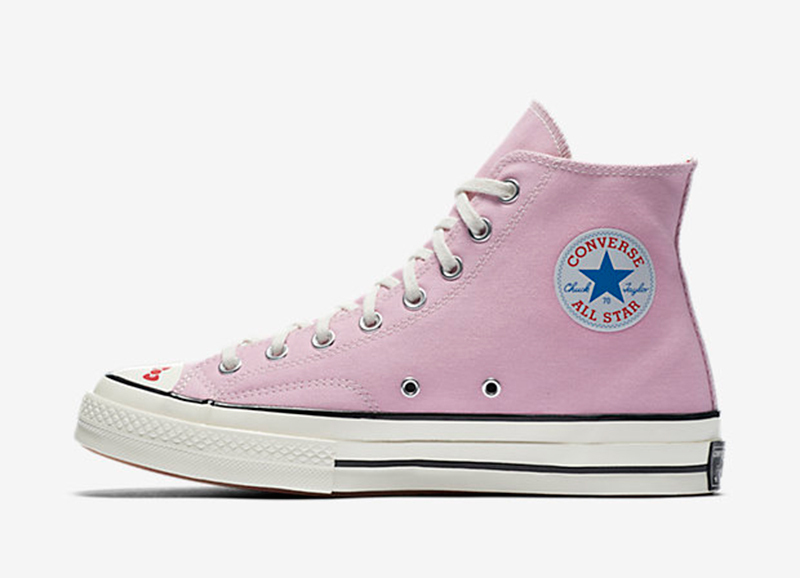 The new collection features the classic Chuck Taylor All Star, Chuck 70, and the One Star. 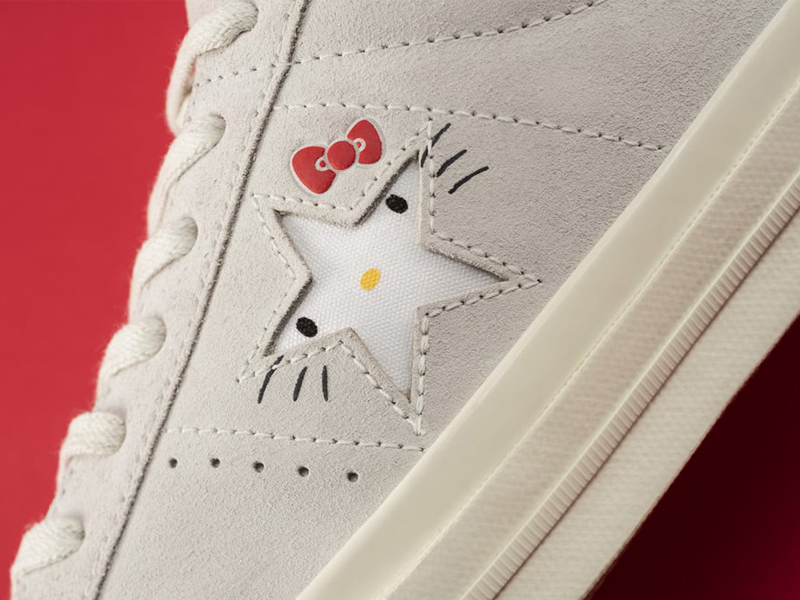 Hello Kitty is seen throughout, whether perched above the midsole or peeking through the One Star. This has got to be one of the best character collabs ever made. 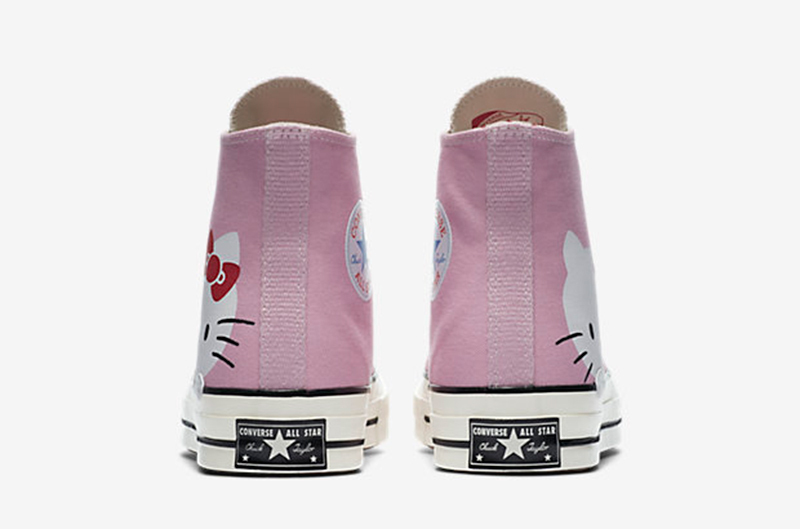 The Converse x Hello Kitty Collection drops tomorrow, August 16, at Converse and select stockists. 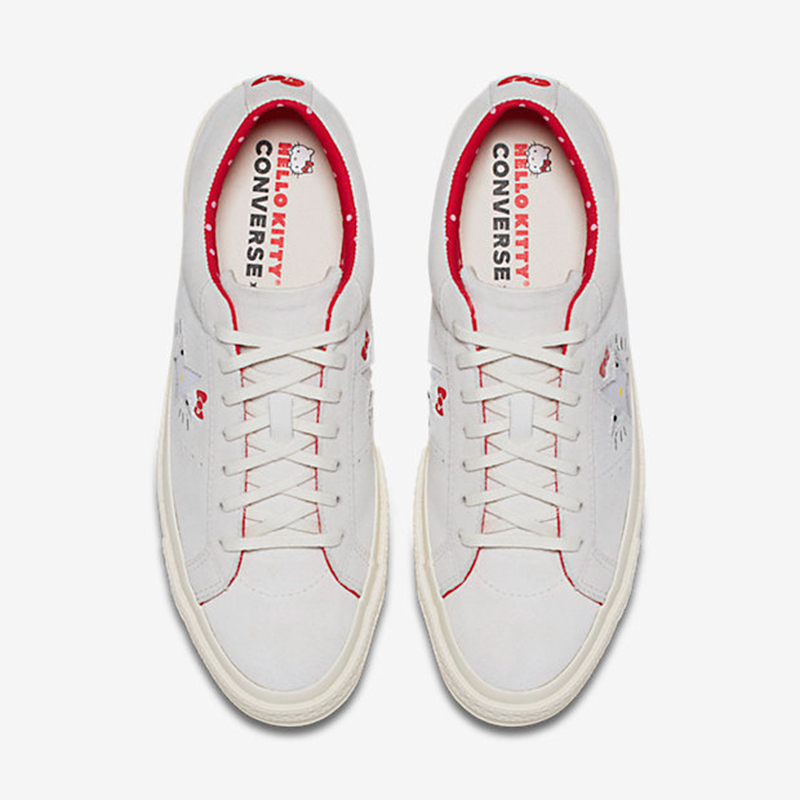 The Chuck 70 and One Star are both Commonwealth exclusives and will be available at their Greenbelt branch. 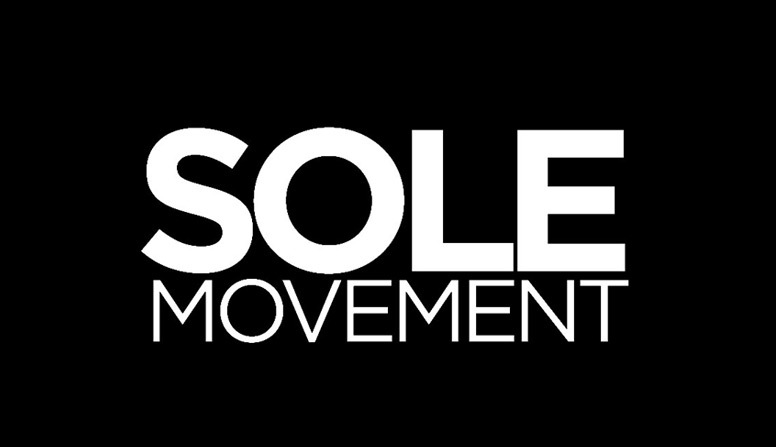 The pairs will be available on a first come, first serve basis.